The global success of, and acclaim for, the film Black Panther reflect greater inclusiveness and openness to different stories within Hollywood—and could inspire even more changes within the industry. 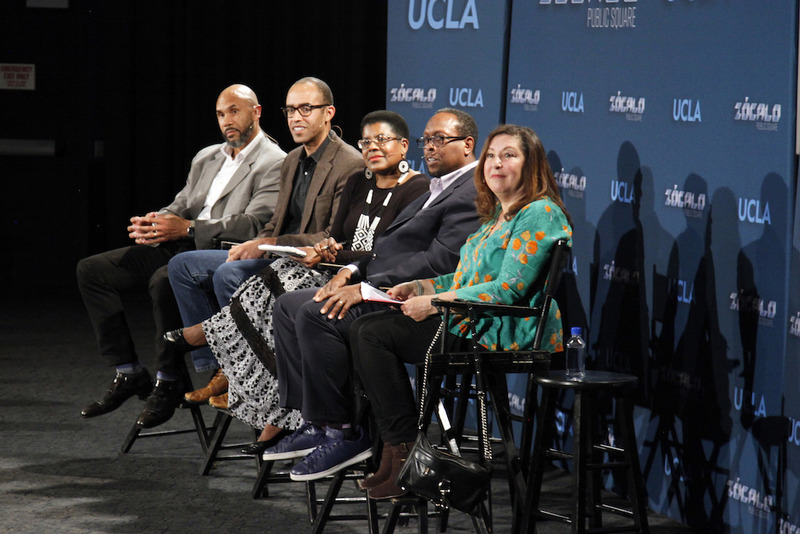 That was the cautiously optimistic conclusion of a panel—including scholars, a novelist, a film critic, and a film executive—at a Zócalo/UCLA event, “Will Black Panther Really Change Hollywood?” held at ArcLight Hollywood in Los Angeles. Conversation started with observations about Black Panther, which is already the number one superhero movie of all time, with domestic box office receipts of $633 million, and another $600 million brought in overseas. 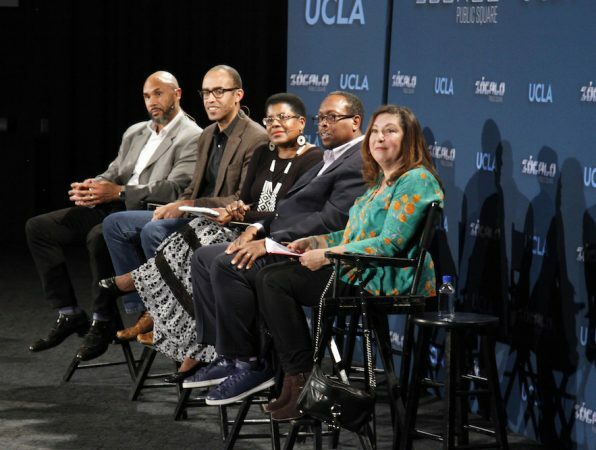 But the panel soon became a wide-ranging discussion of African-American representation in American popular culture—from blaxploitation films to Michael Jackson’s “Thriller” video to recent films like Hidden Figures and Get Out. 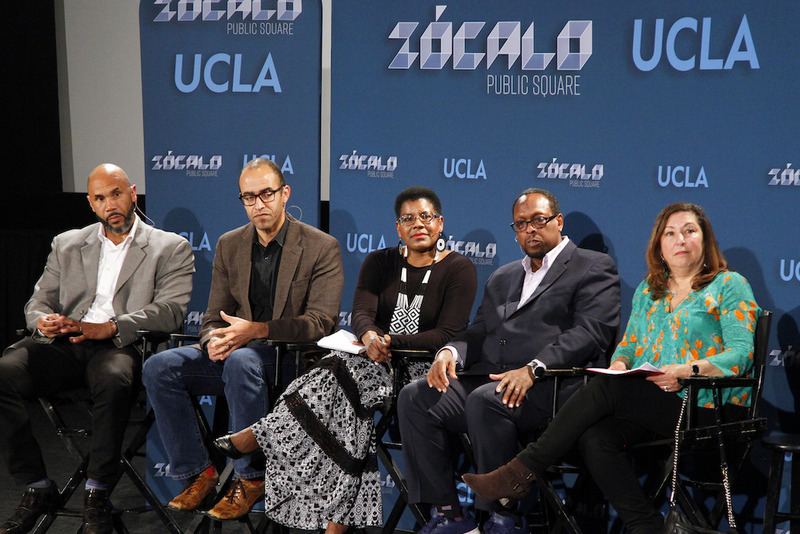 Event moderator Claudia Puig, a National Public Radio film critic and president of the Los Angeles Film Critics Association, noted that some commentators have compared Black Panther’s impact to President Obama’s election, and even Martin Luther King Jr.’s “I Have A Dream” speech. Black Panther executive producer Nate Moore pooh-poohed such notions—but said that he and director Ryan Coogler had talked throughout production about how the film could open doors for more films that feature largely black casts and tell stories about black people. “We knew the movie had to succeed to allow other movies like this to exist,” Moore said. 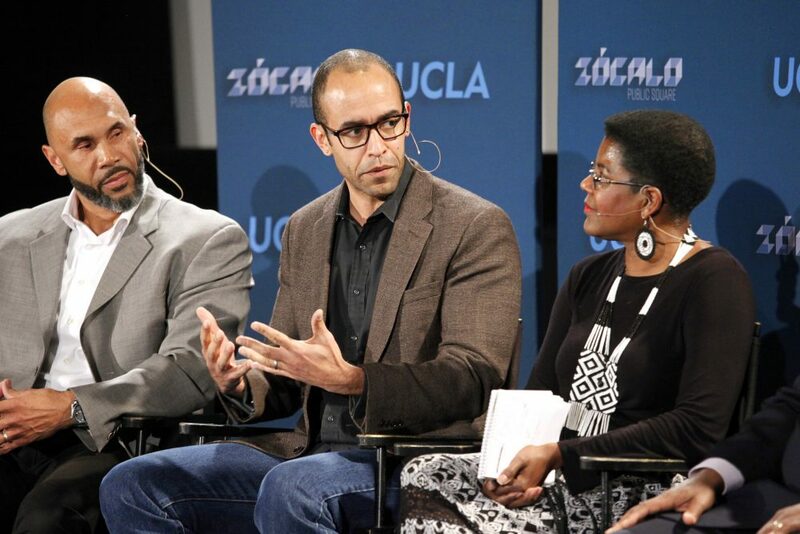 Darnell Hunt, UCLA Dean of Social Sciences and author of UCLA’s Hollywood Diversity Report, said that Black Panther has proven such a cultural and economic force that, all by itself, it could change industry data to demonstrate an even more positive relationship between diversity in a film and its financial bottom line. In the process, the film could discredit myths—such as the belief that movies with racial and ethnic minorities in lead roles wouldn’t draw audiences overseas—that have prevented more such films from being made. Many previous movies with strong casting of non-whites—Hunt noted The Fast and the Furious franchise—also did well overseas, but didn’t change the Hollywood misconceptions. But he said that the rise of more diverse audiences in the U.S. and around the world made him optimistic that Hollywood can’t return to a past when such films were rare. Hunt said that people of color bought the majority of tickets for five of the top 10 box office films last year. At the same time, he said real diversity in film wouldn’t arrive until Hollywood executive suites—and the decision-makers who can “greenlight” or approve a movie—reflect the diversity of the country and of audiences. Afrofuturist novelist and screenwriter Tananarive Due said she had seen this dynamic play out first hand, encountering white executives who have asked her whether the characters in stories she was pitching had to be black. Having diversity among filmmakers and executives changes the dynamic. 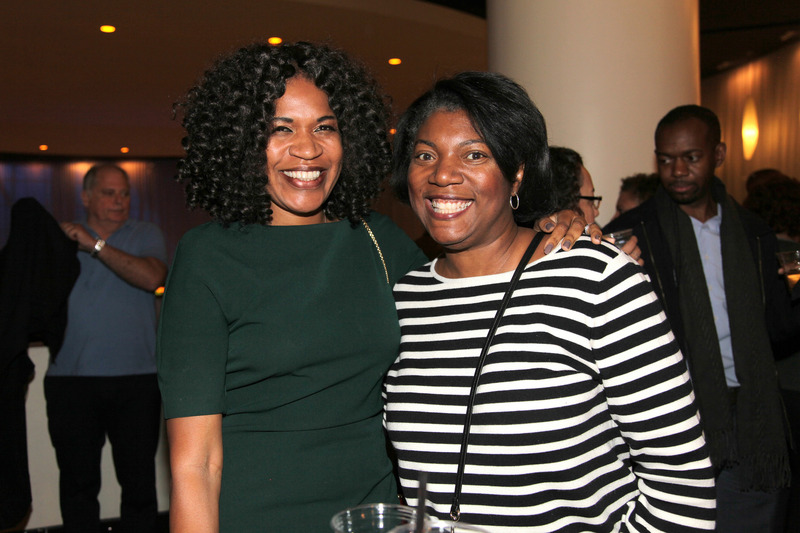 “Every time I’ve been handed a check in Hollywood, there was someone black in the pipeline,” she said. 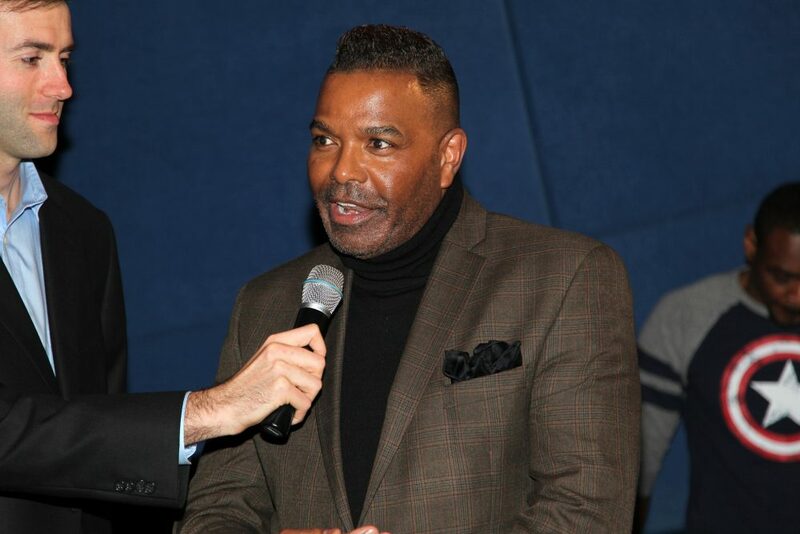 Duke cultural historian Mark Anthony Neal, host of the webcast “Left of Black,” sounded a similarly cautious note, saying he was suspicious “about black cultural productions that surpass expectations.” He suggested the real test would be whether Black Panther inspires both a high quantity and quality of new films. Panelists said they saw signs of progress in Hollywood in many recent movies. Coco, for example, has shown that movies about Mexican heritage can play in China, Moore said. The sci-fi horror film Annihilation has an almost entirely female cast, with two women of color as leads. The comedy Gringo has a black character as the lead, and Pacific Rim: Uprising also brings a diverse cast. The fact that there may be a film made about the Marvel character Nightwatch, who is the alter ego of an African-American scientist, is another sign of Black Panther’s impact, Moore said. “This is the beginning of a larger movement,” he said. Asked by Puig about specific strategies for making Hollywood more diverse in its employment, stories, and casting, panelists argued for experimenting with many different strategies, from “inclusion riders” in contracts to work programs that create a pipeline of people for careers. Due noted that Saturday Night Live had diversified its cast with a very deliberate strategy of reaching out to and auditioning more diverse performers. Moore said that behind-the-camera jobs are often too much dominated by people whose parents had worked in the very same trades and that additional training programs could bring new people into those professions. 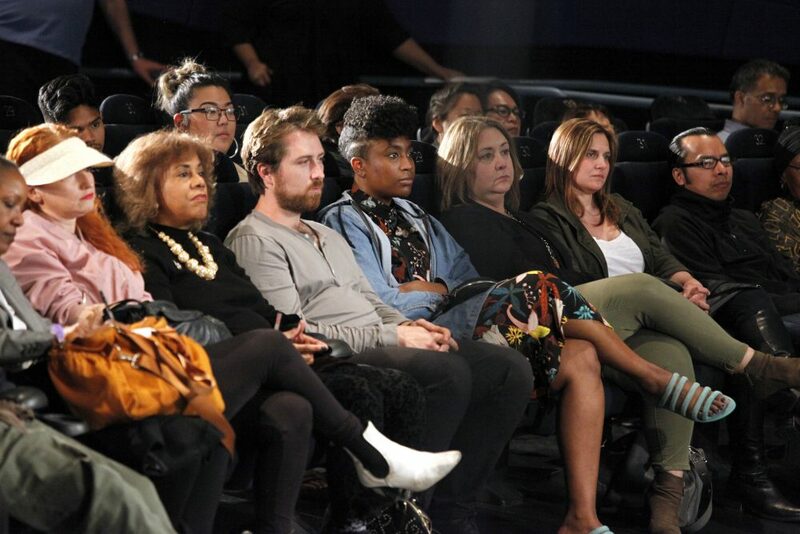 Panelists also suggested, pointedly, that more non-white filmmakers needed to have opportunities to fail. During a conversation that started with both praise and criticism for Tyler Perry’s filmmaking, the Duke historian Neal suggested that failure might offer a standard of equality. 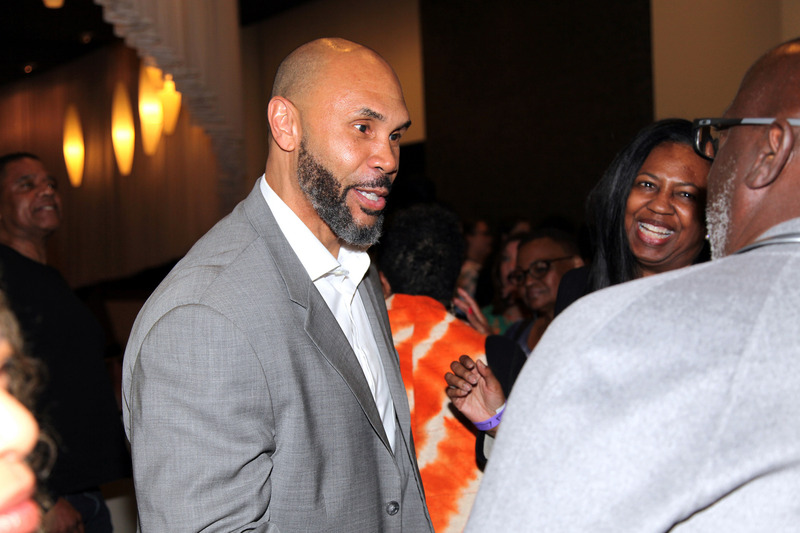 “Equality is when black folks can make films as mediocre as white folks make,” he said. During an extended question-and-answer session with the audience that included applause for Black Panther, the panelists talked about the power of images, especially those that show non-whites in positions of power, to shape perceptions of what is possible. Hunt suggested that movies and TV shows that had portrayed black men as president may have helped make Obama’s presidency possible. The panelists also debated in detail the ending of Black Panther, and whether it had, as one audience questioner suggested, fallen back on familiar tropes, particularly when it came to a seemingly benevolent white character who is also a CIA agent. “There’s always that sneaking suspicion that the wokest Black Panther possible could not have been made,” said Neal, who argued that he didn’t mind, given how layered and rich the entire film was. He suggested that scholars would spend the next 10 years writing papers about different aspects of it. Moore defended the ending of the film, and argued that the white character wasn’t really so benevolent. He also cautioned against demonizing characters based on anything other than their behavior in the story. Judging characters based on race, rather than their actions, was the same sort of thinking, he warned, that has produced movies where all the criminals were black. Nate Moore, executive producer of Black Panther. A full house at ArcLight Hollywood in Los Angeles. Darnell Hunt, UCLA Dean of Social Sciences and author of UCLA’s Hollywood Diversity Report, speaks with guests at the reception.